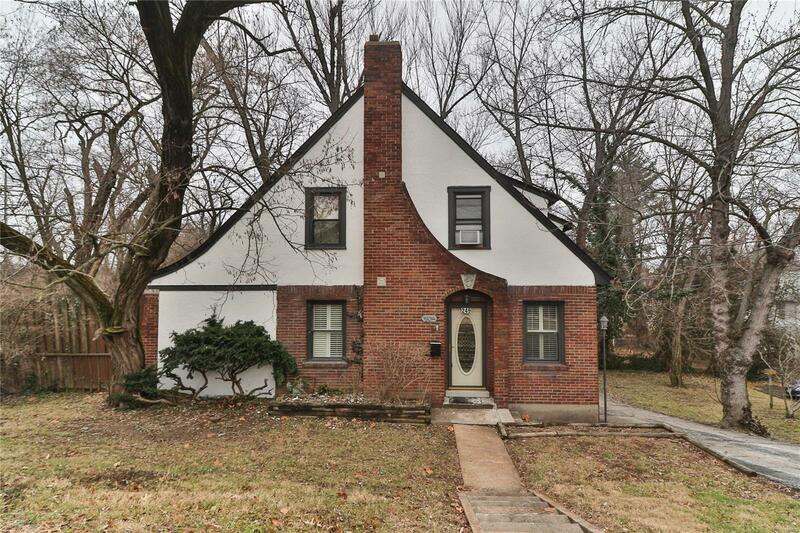 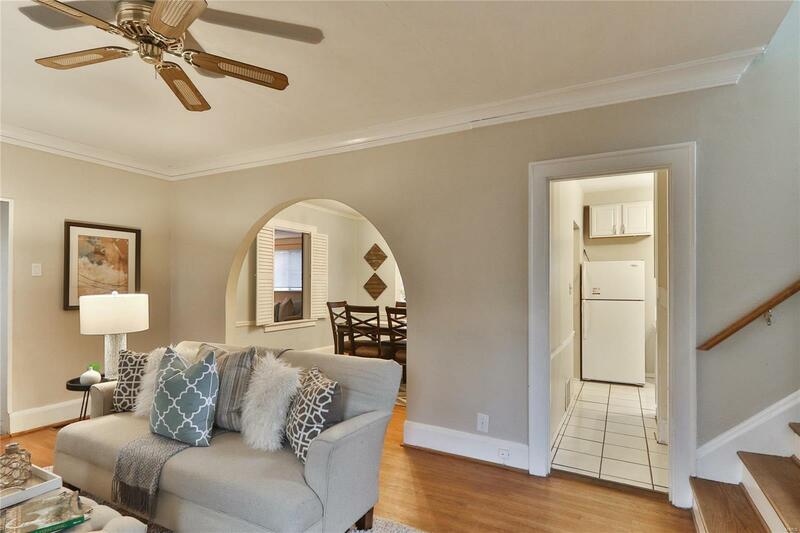 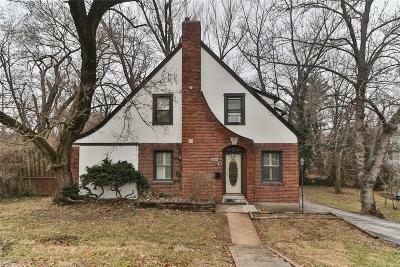 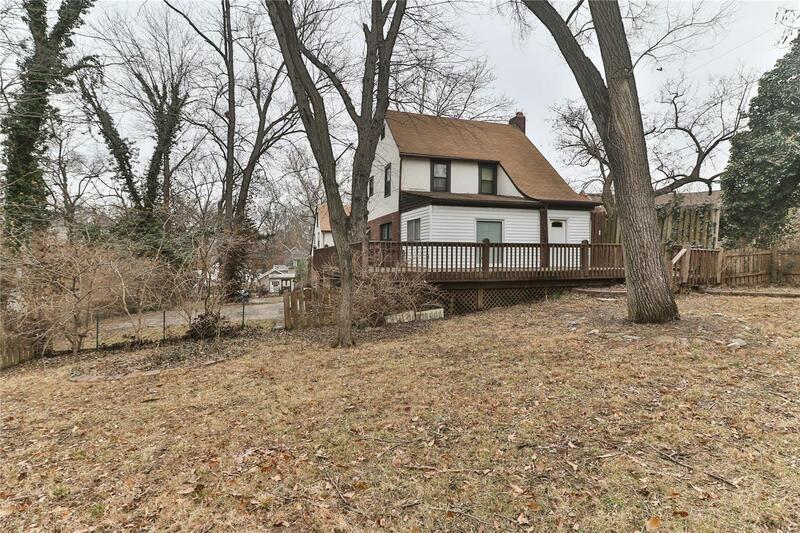 Quaint two-story bungalow offers hardwood floors, crown moldings & arched openings! 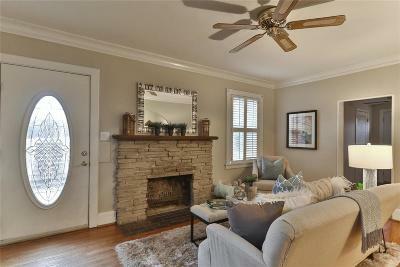 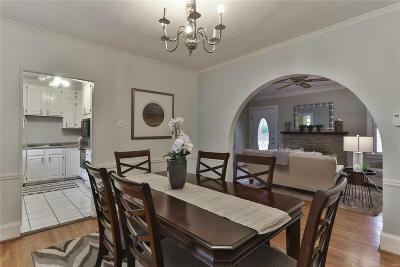 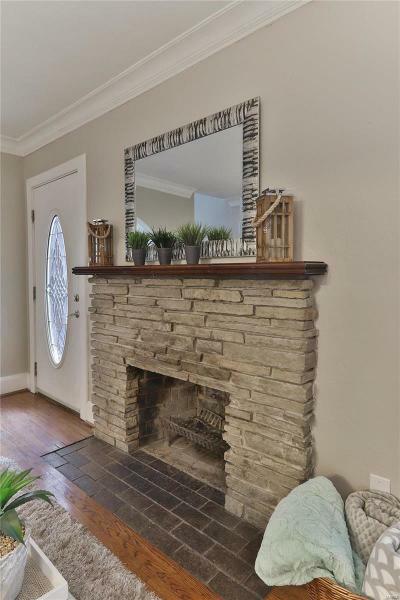 Living room features stone stacked, wood burning fireplace and is open to dining room thru large arched opening. 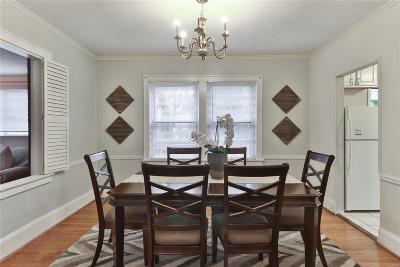 Dining room adjoins the bright kitchen with white cabinetry. 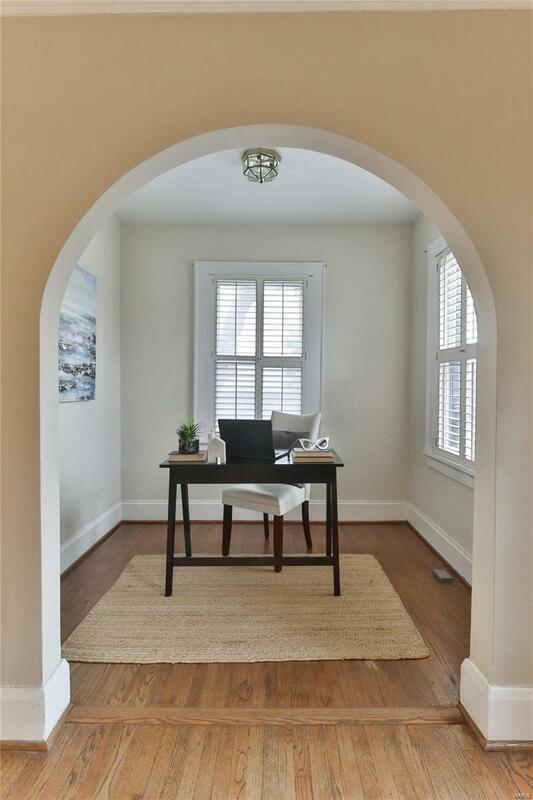 Cozy office space. 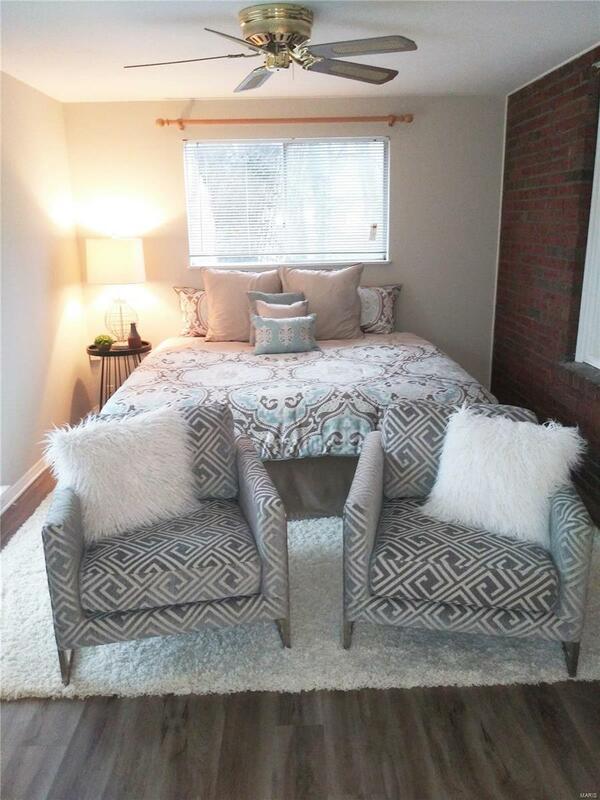 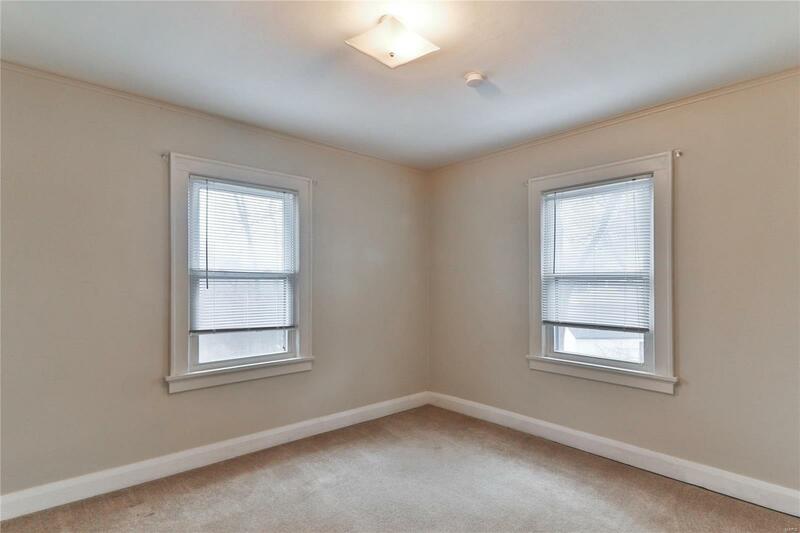 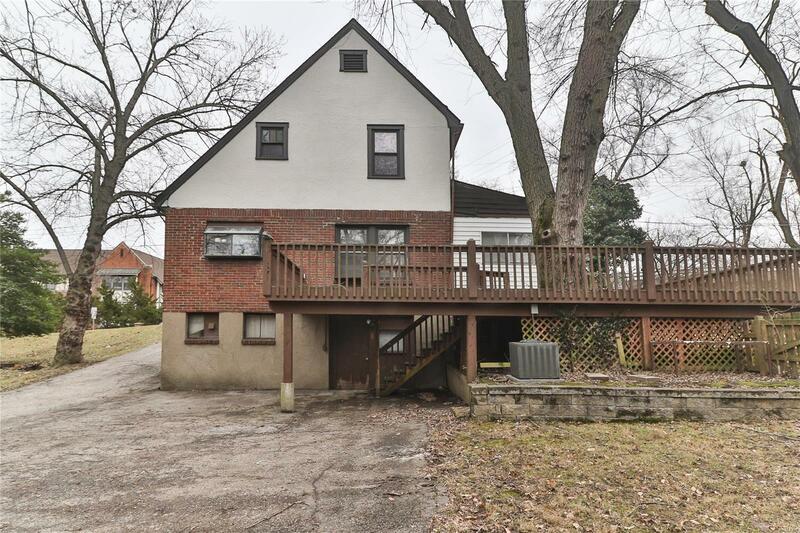 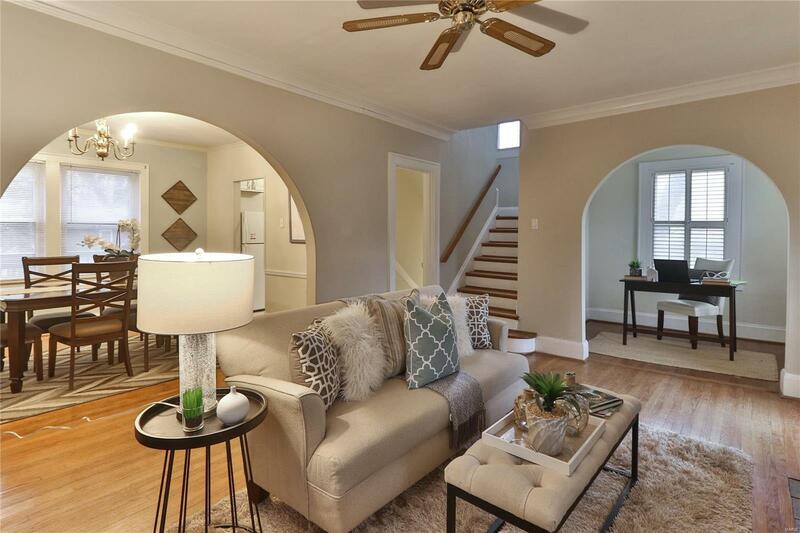 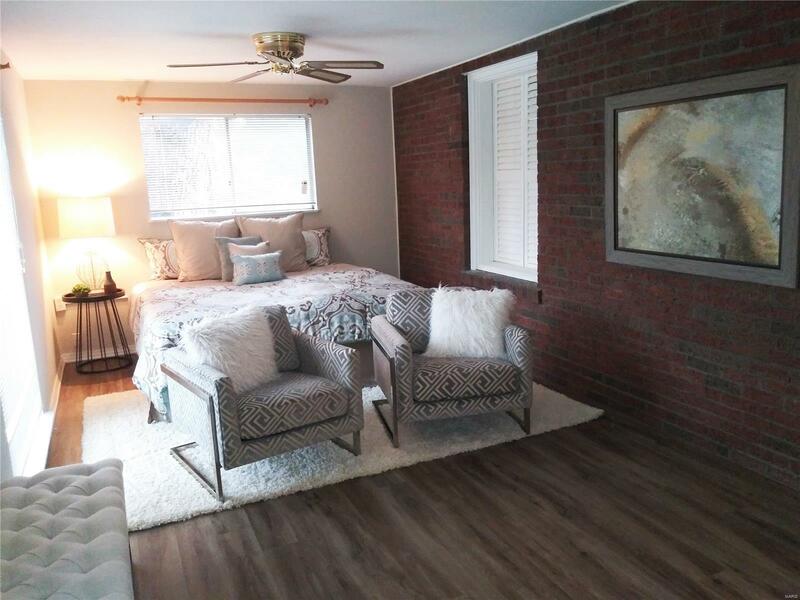 Currently staged as family room with exposed brick wall & walk-out access to deck could be used as main floor bedroom with dual closets by simply hanging a door! 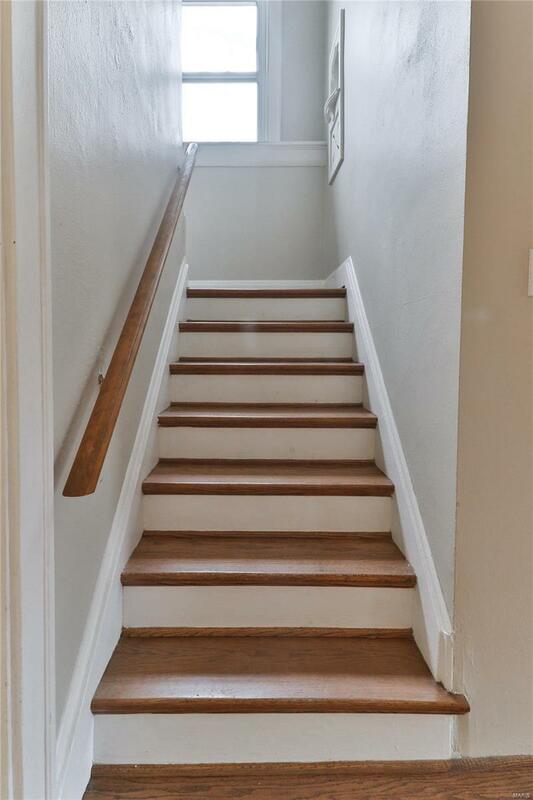 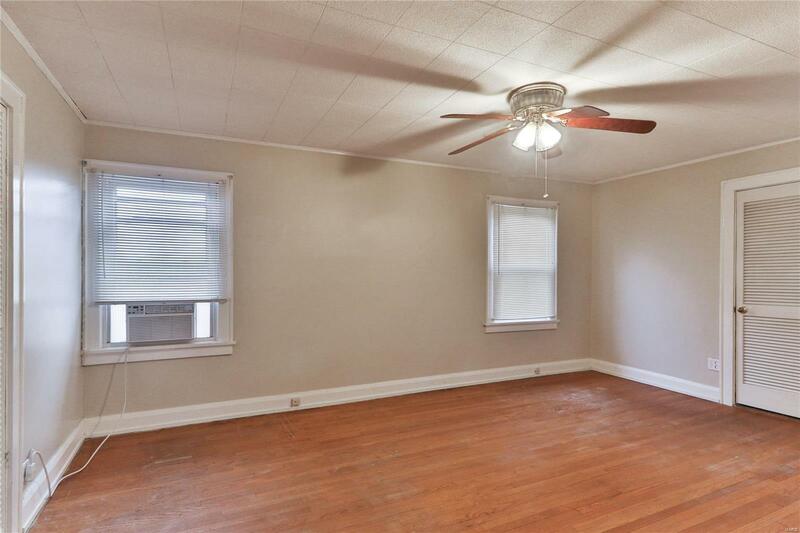 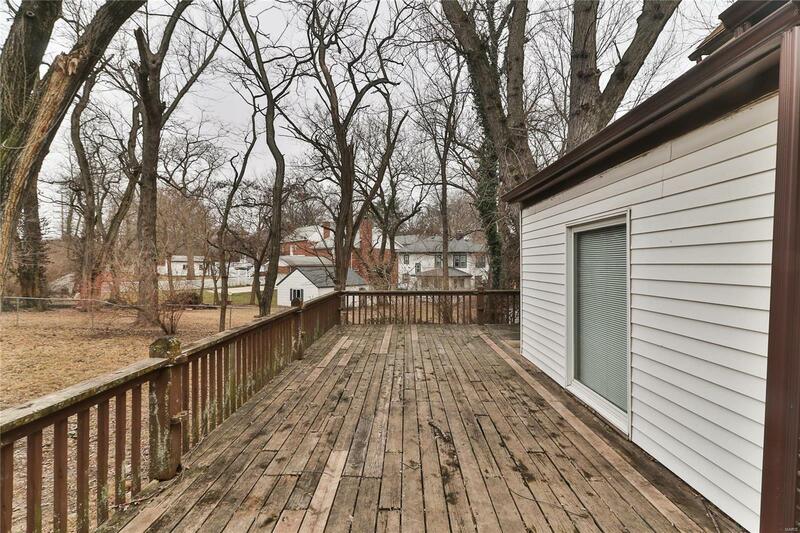 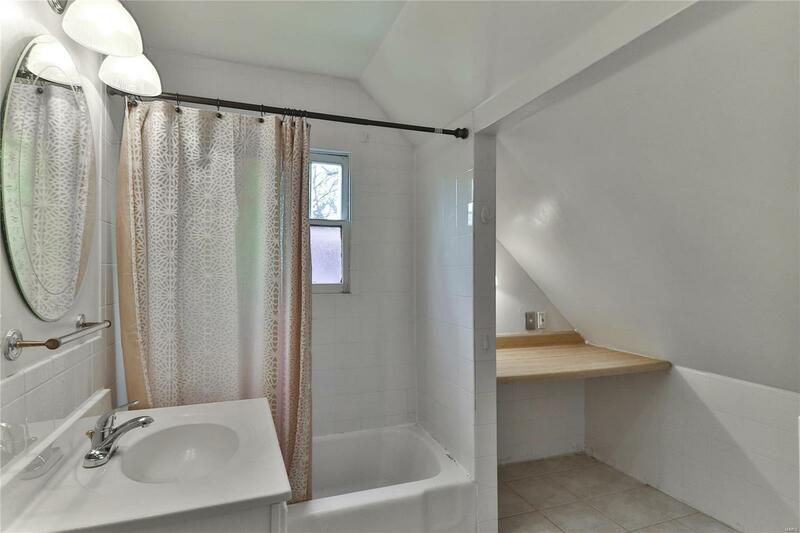 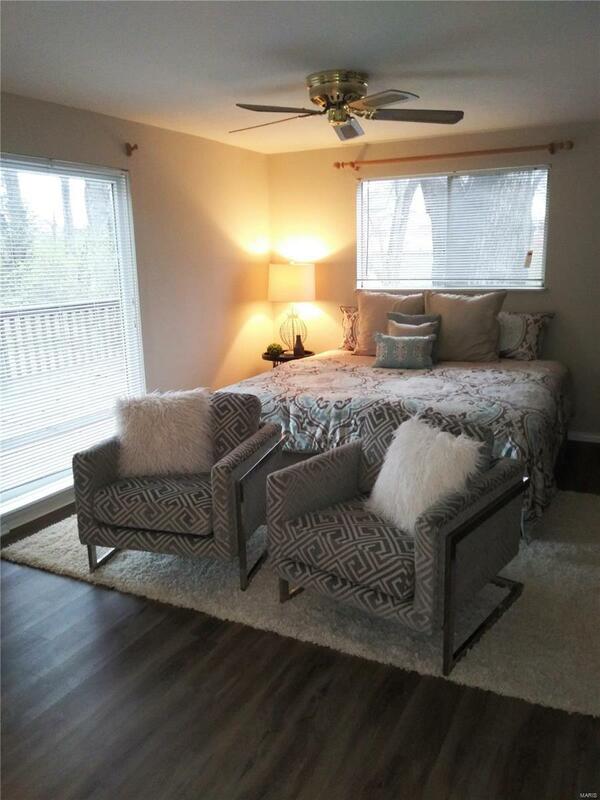 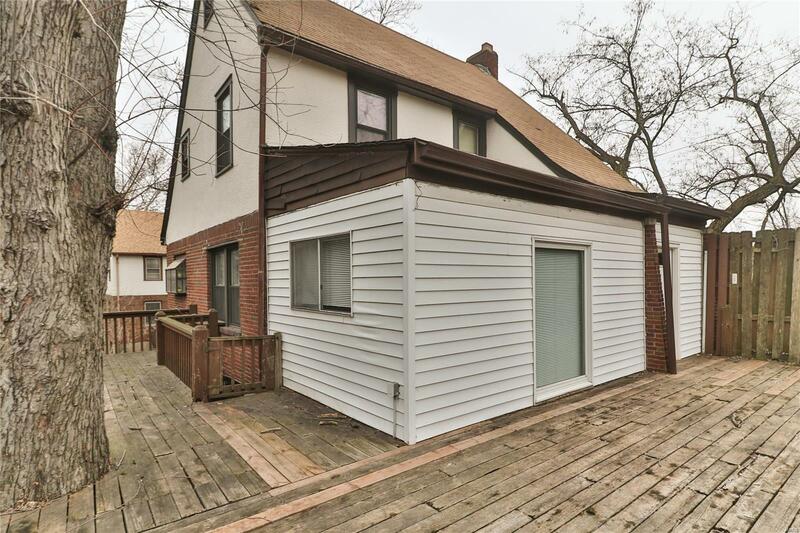 Upstairs youâll find nice sized bedroom with hardwood floors, second bedroom & full bath. 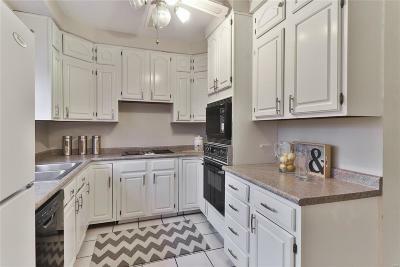 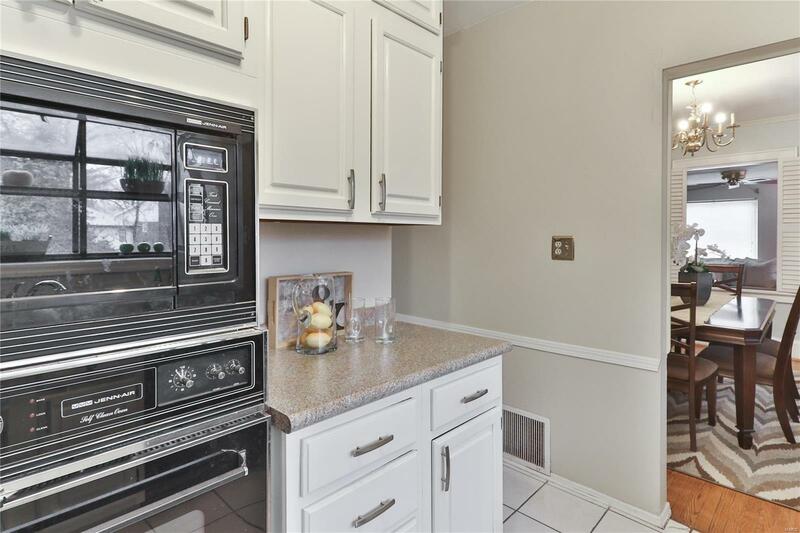 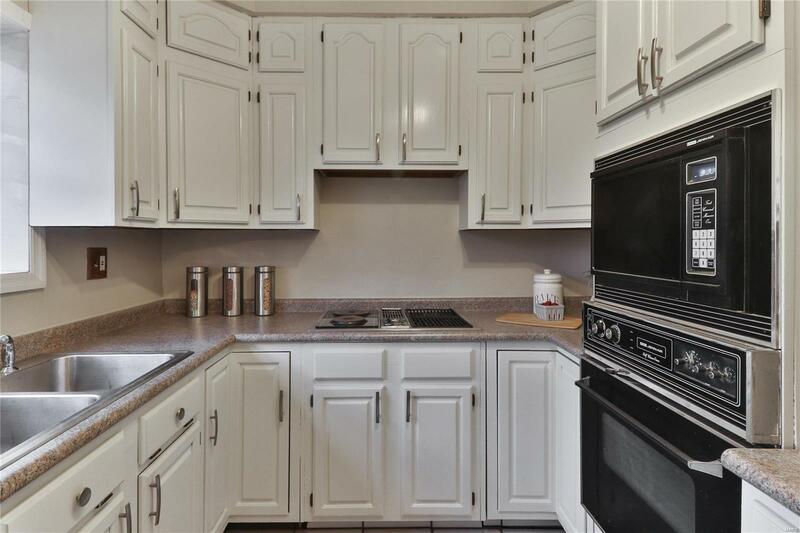 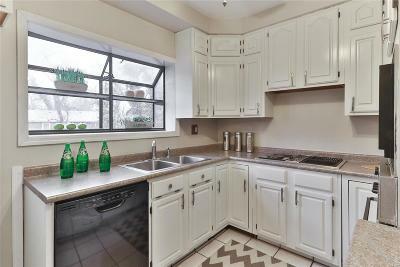 All appliances stay â refrigerator, washer & dryer makes this one move-in ready!